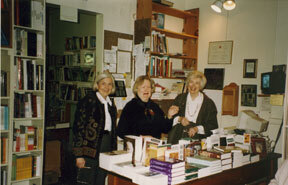 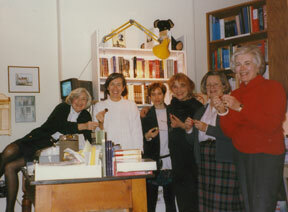 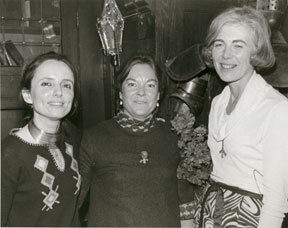 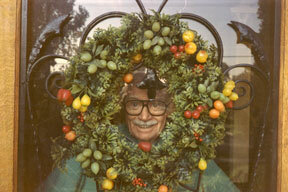 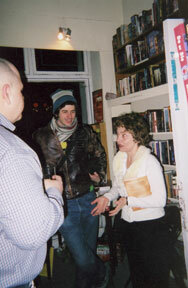 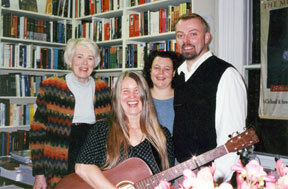 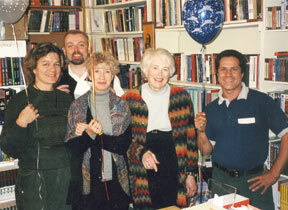 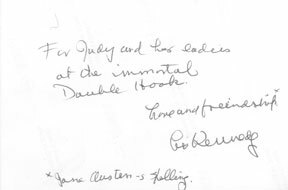 In 1974 Hélène Holden, Joan Blake, and Judy Mappin opened the Double Hook Book Shop. 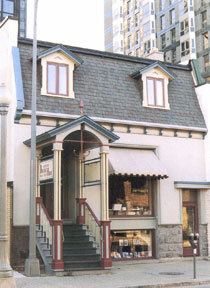 In 1976 the store moved from Ste-Catherine Street to its present Greene Avenue address in Westmount. 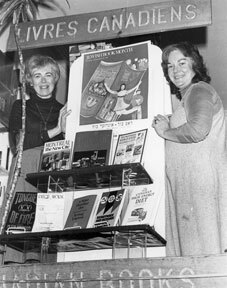 It was a point of pride at the Double Hook, named after Sheila Watson's modernist novel, The Double Hook (1959), that they carried only Canadian-authored books. 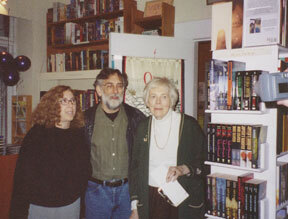 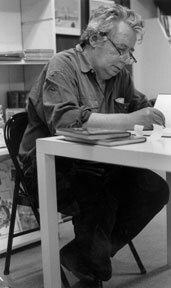 At the end of July 2005, the Double Hook Book Shop will close its doors. 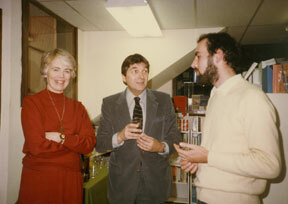 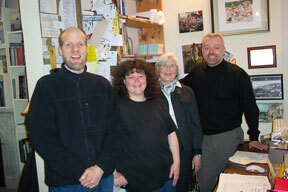 After more than thirty years, Judy Mappin, the last remaining active partner in the business, has decided to retire. 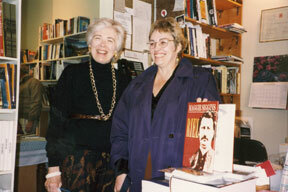 The warmth and generosity of Judy and her staff will be missed by writers and publishers across Canada, and fans of Canadian Literature beyond our borders.